Club Penguin Cheats by Mimo777 Club Penguin Cheats by Mimo777: Club Penguin 7th Anniversary Party! Everyone head on down to the Coffee Shop for Club Penguin's SEVENTH Birthday! And this years party is two day instead of one! 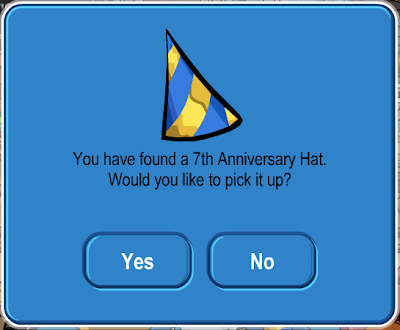 Click the party hat on the table to get your own blue and gold party hat! And be sure you check out the Club Penguin Yearbook! 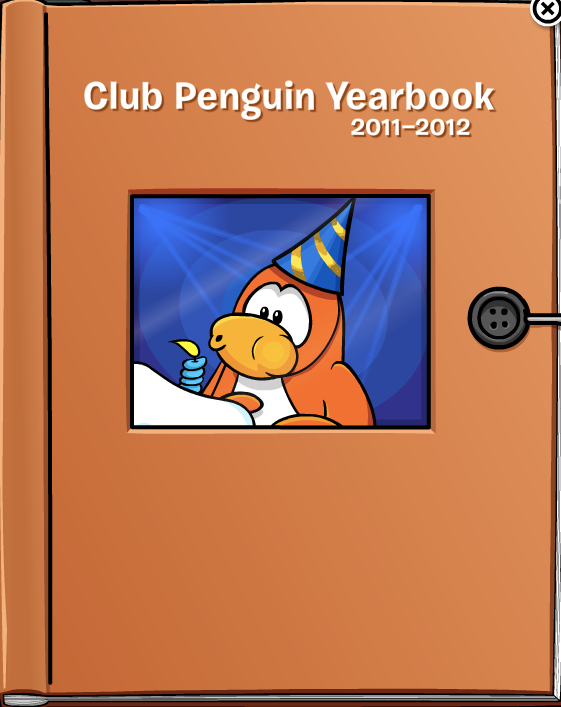 Look back at all the good times in the year book. 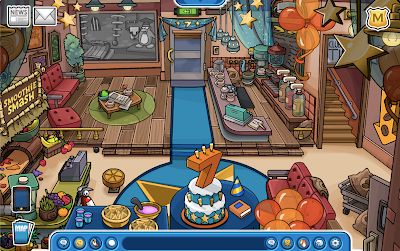 i was friends with a few Famous penguins...and they ALL deleted me!!?? naw :( has this happened to anyone els? Mouse over the word "unnoticed" in Dot's signature. It will show a hidden Director signature!